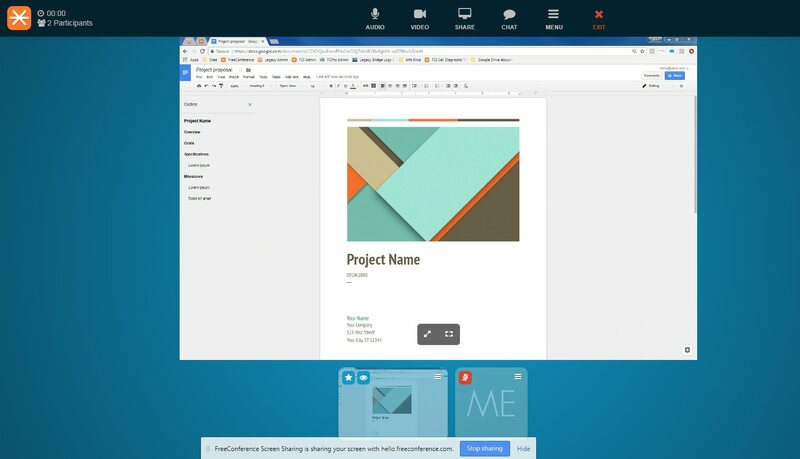 Get everyone on the same page quickly by using the screen share feature for presentations and online meetings. We’re all creatures of habit. When it comes to incorporating new technology into our workplaces and personal lives, it can often be met with some degree of resistance by our peers and colleagues. Fortunately, not all newer technology is complicated to use. 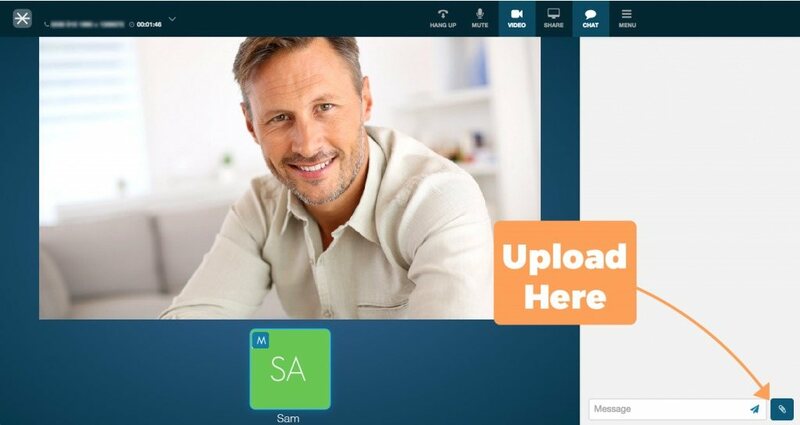 Some tools, such as online screen sharing, can prove to be quite simple yet extremely useful for things like virtual meetings and group presentations. Don’t worry, your team will embrace screen sharing before you know it! Why Embrace Screen Sharing for Presentations? While screen sharing is a great feature by itself, it may be of limited use without a means to communicate verbally with the people you are sharing with. Fortunately, there are a number of different services out there that provide free screen sharing tools along with free audio and video conference calling. A free online meeting room that allows participants to hear each other, see each other, and share their screens is the next best thing to meeting face-to-face— which, let’s face it, is just not always a feasible option. While you’re at it, take advantage of other tools that allow you to collaborate with your team in real-time like document sharing. Streamline project management by uploading documents for your team to access and use text chat to send notes and quick messages instantly to your team. The best way to introduce screen sharing to your colleagues at work is to, well, share your screen with them! A quick demo of the screen sharing feature is perfect for illustrating the benefits of this tool to your teammates as well as for showing them how to use it. Have your team take turns sharing their screens and encourage them to make use of the tool for presenting during company meetings. Get started and embrace screen sharing for free today! Talk, share, and collaborate with free conference hosting, video conferencing, and online screen sharing. Take 30 seconds to sign up for a free account today at FreeConference.com.